Dan runs Slipstream’s daily operations. As a former senior consultant and military professional, he is well versed in leveraging data analytics and artificial intelligence to increase performance. With 30 years of leadership in high-performing teams, he understands how to unlock individual and team talent to achieve superior results. He possesses strong analytic rigor, intellectual creativity and entrepreneurial passion. He recently spearheaded the transformation of the UAE Armed Forces cyber and information enterprises. He commanded an Army installation with an operational budget of $100 million and synchronized special operations intelligence targeting abroad. Dan fully understands the importance of vision and culture. He’s directed multi-functional teams in achieving strategic goals throughout Europe, South Asia, Southeast Asia and the Middle East. He's a proven executive leader with a robust track record for building successful teams and providing innovative solutions to complex problems. Dan holds an MBA from Loyola University Maryland’s Sellinger School of Business and a BS from the Citadel. He's a US Army War College Fellow from the Central Intelligence Agency. Camilla Wasiak is a junior at Georgetown University, pursuing a degree in Finance and with minors in Economics and Government. On campus, she is involved in research on topics related to bank acquisitions for the Department of Finance and the Walsh Exchange, an undergraduate international affairs research forum where she serves as the Director of Finance and Logistics. Studying strategic management at Oxford University over the summer, Camilla is also a Global Business Fellow. She joined the Slipstream Capital team in September 2018. Slipstream Capital is a veteran owned and operated company. We're advised by Anacapa Partners who have chosen to team with select military entrepreneurs in the search fund asset class. Having invested in over a 100 companies, Anacapa Partners is one of the most experienced private equity funds operating in the asset class. Learn more about Anacapa Partners. 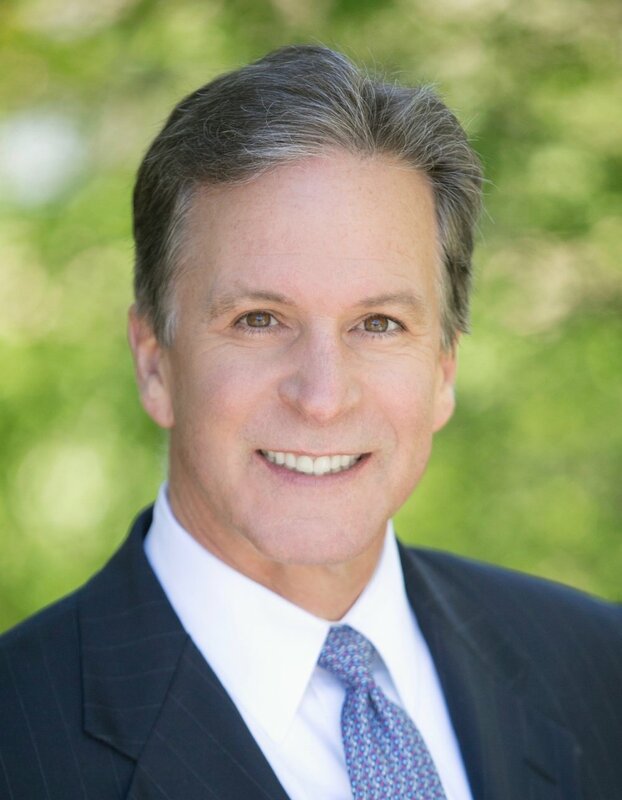 Prior to founding Anacapa Partners, Jeff was the CEO of three venture-backed buyouts – Balkin Cable Holdings (cable television system operator), Ancora Capital (mail presort), and Liberty Fitness (women's fitness centers). Following these three buyouts, Jeff founded Deeelish! (manufacturer/retailer of ready-to-cook gourmet meals). In each of Jeff's four ventures he has maintained responsibility for all aspects of sourcing acquisition/start-up opportunities, including identifying potential targets, industry analysis, company specific due diligence, and fundraising (debt and equity) to complete the transaction. Following the completion of each acquisition Jeff became the senior executive of the acquired company with direct reporting responsibility to a shareholder group and Board of Directors. Prior to beginning his entrepreneurial path Jeff was an Associate Consultant at Bain & Company. Jeff received his Bachelor of Arts and MBA from Stanford University, and remains actively involved in the Stanford community. He participates in classroom case discussion for entrepreneurship courses at the Graduate School of Business, serves as a mentor for students participating in a two-quarter business planning course, and volunteers in numerous capacities for the Center for Entrepreneurial Studies. Jeff is also a member of the Ford Committee at DAPER. Jeff is a member of the Board of Directors of developerprogram.com, EZ Shipper Racks, KGHP, mTAB, PEC Safety, Sage Data Security, and the National Center for Faculty Development and Diversity (NCFDD). Mike is focused on the development and execution of Anacapa’s Military Search Fund initiative. He has been an investor in Anacapa since its formation in 2010 and has served in an advisory capacity since 2013. He was a Board Observer and advisor for Recruit Military, which has since been sold. 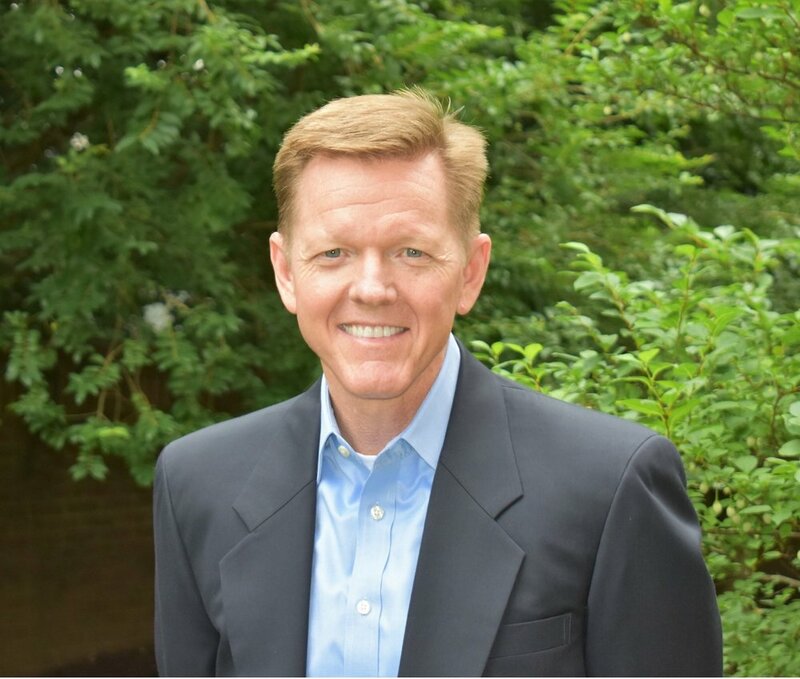 Mike has over 25 years of experience in finance, strategy, M&A and operations as a C-suite executive, investor, advisor and banker, primarily for privately-held middle market businesses. Mike previously served as COO and CFO of Spavia, a rapid growth franchise concept in the health and wellness industry, building it into one of the fastest growing franchise brands in 2016. Previously he was President and COO of RePower, a VC-backed, 40-unit national chain of rooftop solar system providers, executing a strategy redefinition, brand change, capital raise and driving several operational process and cost efficiency initiatives. He served as head of corporate development, strategy and acquisitions for Building Materials Holding Corporation, a multi-billion dollar public company and ProBuild, a multi-billion dollar private company for whom he acquired and operationally integrated nearly 30 companies, accounting for over $500 million revenue, for these two platforms. He also created a new subsidiary company for BMHC that he grew to nearly $2 billion annual revenue in eight states over a five year period as its CEO and President. Mike was also previously engaged by Devonshire, the private equity arm of Fidelity, to develop investment opportunities in energy and renewables and was a co-founder and principal of The Cambria Group, a lower middle market buyout firm. Mike started his business career with Citibank, structuring debt for leveraged buyouts and providing corporate finance services to his private equity clients’ portfolio companies. Prior to his business career, Mike served in the Navy on a fast attack submarine, where he led the nuclear mechanics division and the weapons department. He went on to qualify in Submarines and as a Nuclear Engineer. Following his shipboard tour, he was assigned to Submarine Development Group One, for whom he supported classified subsurface assets conducting special operations missions under direct tasking from US intelligence agencies. In this role, he was also temporarily assigned to Dr. Ballard’s team at Woods Hole Oceanographic Institute to work on a deep ocean project that included a dive to 13,000 feet on the first manned expedition to the Titanic. After leaving active duty, he joined the naval intelligence community as a reservist and eventually attained the rank of Commander. He earned an MBA from Stanford University, a BS in Mechanical Engineering with distinction from the US Naval Academy, and a certification in Nuclear Engineering from the Department of Energy. Mike volunteers his time with the Juvenile Diabetes Research Foundation and is a Trustee of the US Naval Academy Athletic and Scholarship Programs. Michael Smith. Mike is a Senior Vice President with The Wells Fargo Private Bank in Washington, DC, advising High Net Worth Individuals and Institutions. Prior to returning to the US in 2013, Mike spent 15 years in London with Societe Generale and Dresdner Kleinwort. Smith’s thirty-year career in International Banking focused on advising British, European and Middle Eastern Individuals and Institutions. He received his BA in Political Science from University of Hartford and studied International Relations at American University. Mike enjoys hunting, fishing, backpacking and mountain biking. Tim Davenport. Tim runs Longitude 77, a technology leadership company. In his thirty-year career Tim served as the CEO of five technology companies that ranged from public software companies to early stage health technology innovators. Most notable among Tim’s companies were Revolution Health, Best Software and MyBodyScore. Tim now enjoys helping young companies develop technical leadership where he shares models for leadership that he learned from hands on experience throughout his career beginning with his role as a college quarterback. He also serves on the board of Diagnotes, a health technology company based in Indianapolis. Tim earned a bachelors degree in economics from Harvard College and an MBA from Harvard Business School. Ed Schmults. Ed served as CEO and board member of Wild Things. He has over 25 years of senior leadership and experience in branded consumer products, government sales, direct to consumer sales, finance, IT and green and socially responsible businesses. Prior to Wild Things, Ed held a variety of leadership positions: CEO of FAO Schwarz; President of Global Sales for Freeborders; President of Moonstone Mountain Equipment; Managing Director of Patagonia Japan, CIO and COO of Patagonia. Ed began his career in investment banking at Goldman, Sachs & Company and holds an MBA from Harvard Business School and a Bachelor’s Degree in Economics and Political Science from Yale University. He serves on the Board of Directors of Vera Bradley (Nasdaq: VRA) and on the Advisory Boards of First Insight and V­Star Entertainment. Ed is a former member of the Board of Trustees of the National Outdoor Leadership School (NOLS) and also served on the Board of Directors of REI. Tucker Greene. Tucker has been with Goldman Sachs for over 12 years. He works with the Specialty Lending Group (SLG) and is responsible for originating and structuring new business opportunities. SLG is the Goldman Sachs platform dedicated to providing financing solutions to middle market companies (investment size $15­ to $200 million). SLG offers financing solutions to support leveraged and management buyouts, recapitalizations, expansion and growth financings, as well as turnarounds, restructurings and exit financings. Prior to his current position, Tucker was a vice president of underwriting and portfolio management for the Specialty Finance team of SLG. Prior to joining Goldman Sachs, Tucker was an associate in GE Capital’s Media and Communications Finance Group. Tucker received his MBA in finance from the Owen Graduate School of Management at Vanderbilt University and earned a B.S. with dual majors in Economics and Organizational Development from Vanderbilt University. If you would like to partner with us, fill out the form below and Slipstream will get back to you.